1. DIP LED: Oval LED, Round LED, Flat LED, Rectangle LED, Bullet LED, Strawhat LED, Helmet LED, Concave LED, RGB LED, all in specification is 3mm, 4mm, 4.8mm, 5mm, 8mm, 10mm etc. 4. 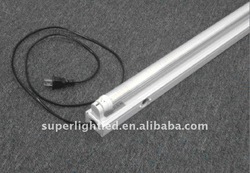 LED Spotlight lamp, LED PAR lamp, LED bulb lamp, LED deck light, LED lawn lamp or LED garden lamp, LED underwater lamp, LED inground lamp, etc. For more information, pls inquiry us and we will send you product catalogue.